Web Coder Bumper Stickers: Honk if You Love to Write Code! 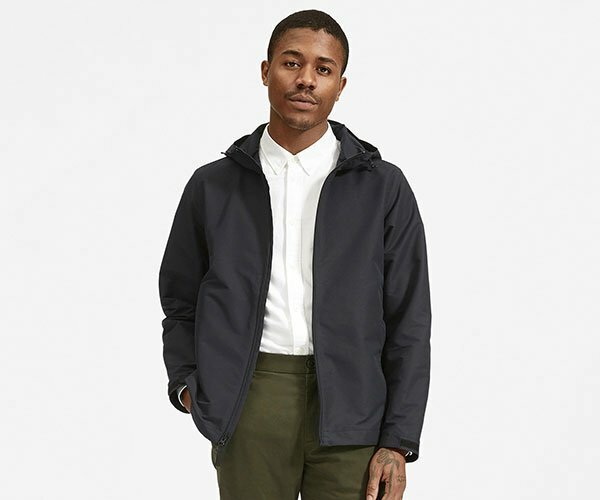 Are you an unemployed web developer? 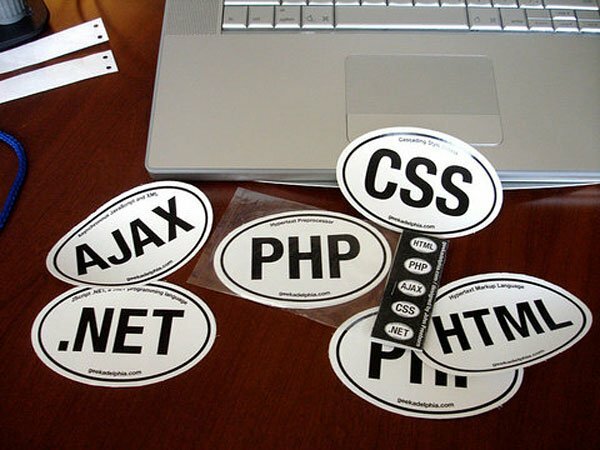 Why not show off your resume credentials with these funny web technology bumper stickers. 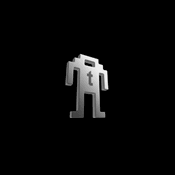 John Freeborn’s CODE Stickers are perfect for building geek cred with the guy in your rear-view mirror. 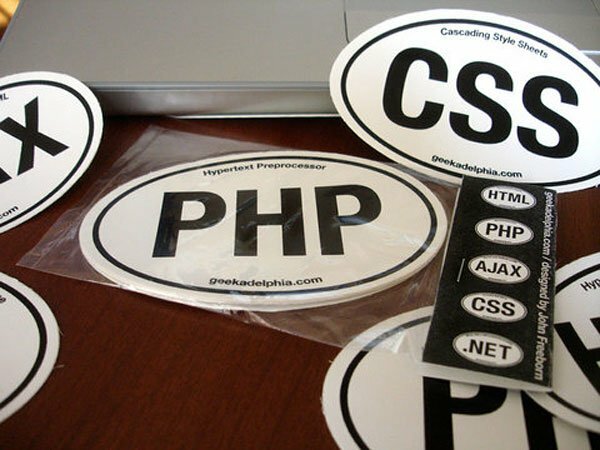 For just $5 bucks, you’ll get a set of 5 vinyl stickers, including .NET, PHP, CSS, AJAX and good old HTML to cover your bumper or tailgate with. But they look best slapped onto the basket on the front of your Segway. Java, Python, Ruby and Perl developers need not apply.